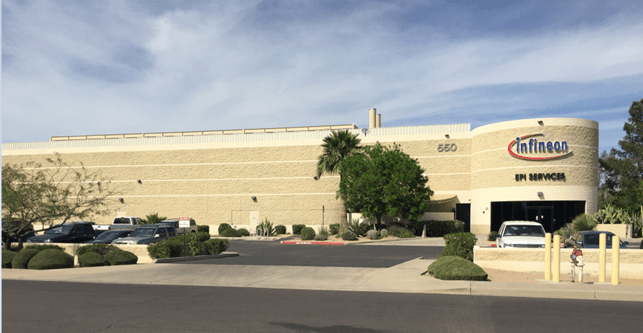 Infineon celebrated the Grand Opening of its new warehouse and Gallium Nitride (GaN) cleanroom at its Mesa facilityin Arizona, (USA). The multi-million-dollar expansion project added approximately 11,500 sq. ft. to the existing facility. 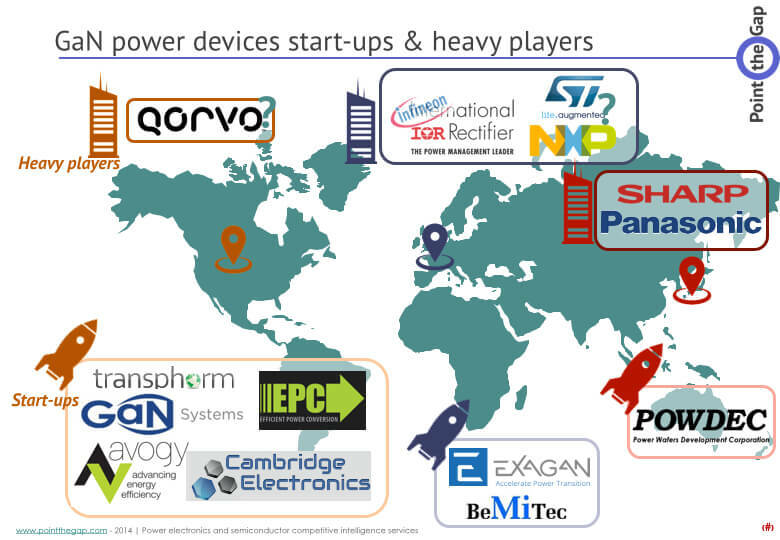 Infineon acquired a ready for production GaN technology together with it’s acquisition of International Rectifier. But this technology is more adapted to the lower voltage range, up to 400V. They also signed and agreement to manufacture a Gallium Nitride high voltage power devices technology from a license and act a second source for X-GaN, Panasonic’s GaN technology. As stated in our GaN market report, The bigger companies are not the only players weighting in the newly coming Wide Band Gap semiconductor business. They have to fight against start-ups as GaNSystems, Transphorm, EPC corp, ViSiC and many other. We expect this facility expansion to be made to fuel the manufacturing of X-GaN technology.